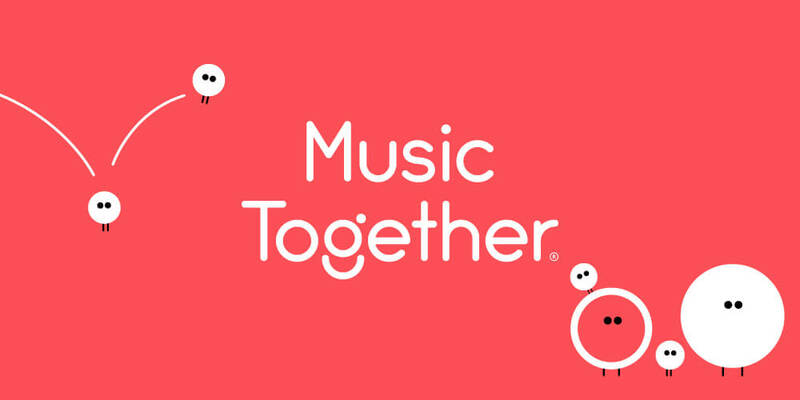 Robinsongs For Kids presents Music Together®! 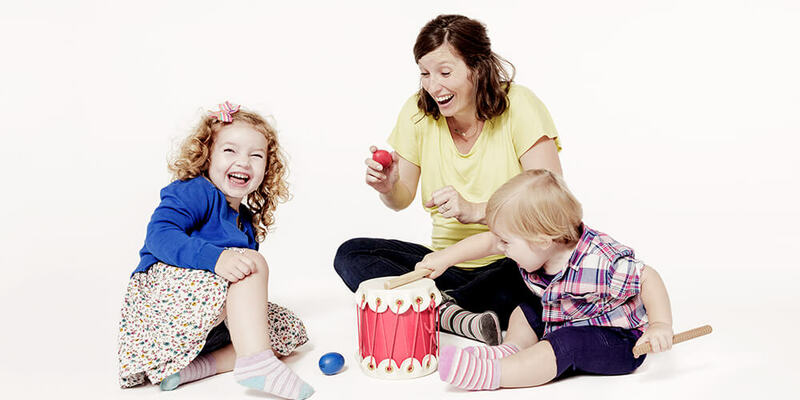 Welcome to Robinsongs For Kids, offering Music Together in Ann Arbor and Chelsea! 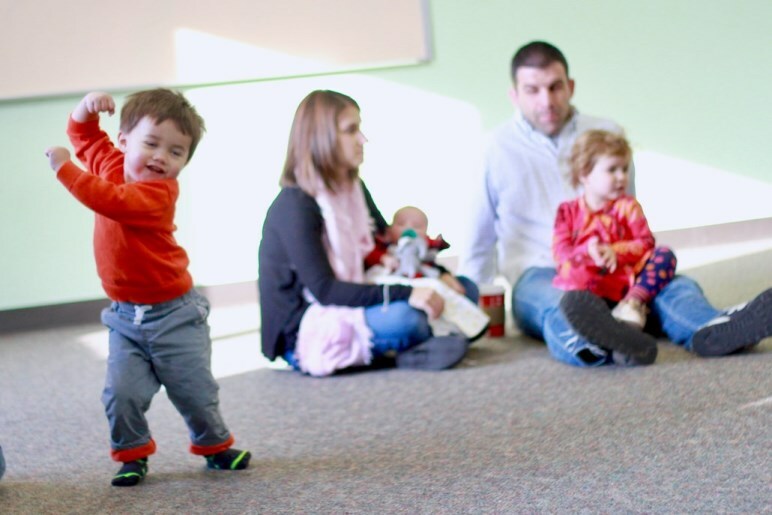 Music Together is an internationally recognized early childhood program for babies, toddlers, preschoolers, kindergartners and the adults who love them. 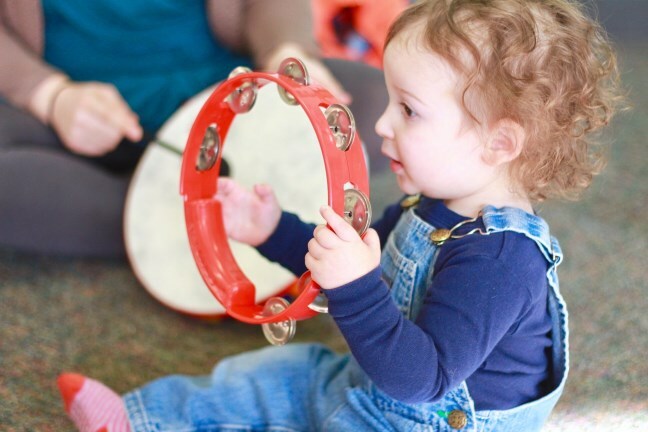 Every week in our music classes at Robinsongs For Kids, babies, toddlers, preschoolers, and the grownups who love them come together to play musically. 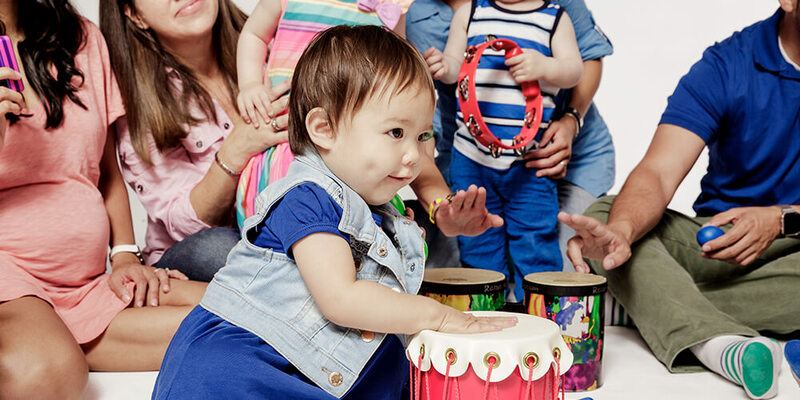 Little ones love playing along in class, and caregivers love being a part of their children’s growth into confident music-makers. 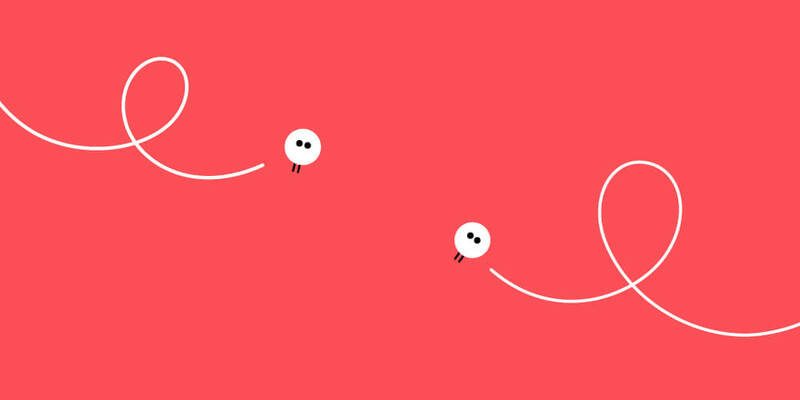 And everyone loves our songs that’ll have you tapping along in no time. 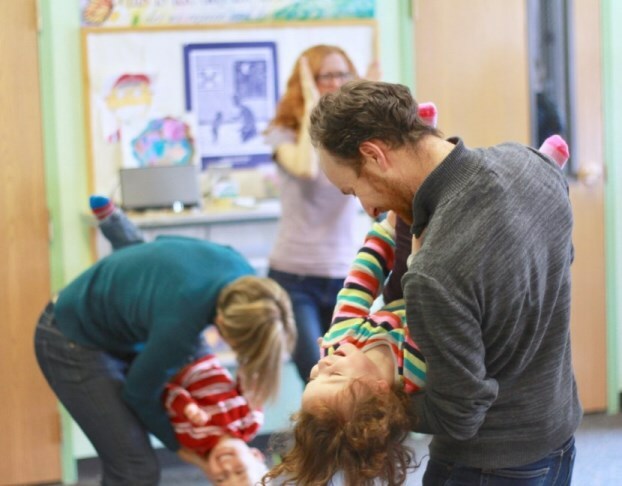 Music Together is the perfect family activity in Ann Arbor and Chelsea! 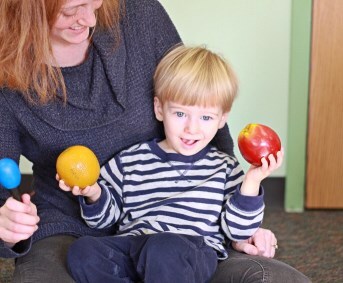 Classes are offered seven days a week at our Ann Arbor and Chelsea locations. 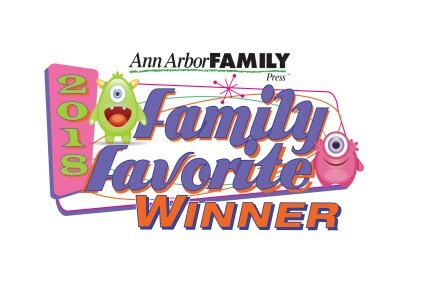 We have been nominated for "Best Music Lessons" for the Ann Arbor Family 2019 Family Favorites! 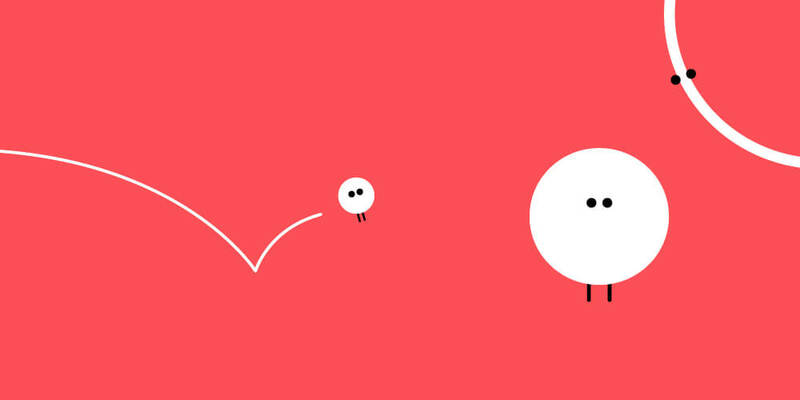 Please vote for us (under "enrichment activities") HERE! We are now accepting registrations for our 10 week spring session! The spring session features the Tambourine collection and starts on March 31! See our spring schedule HERE and register HERE! 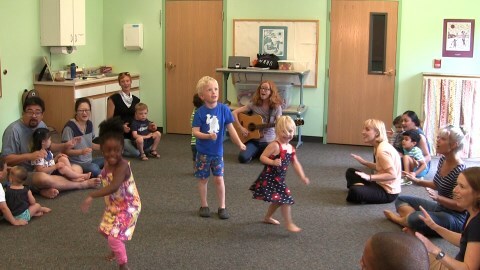 We are beyond excited about our new brick and mortar space, Robinsongs For Kids Studio!!! Located at 1526 N. Maple, this beautiful space will be our new permanent home and we can't wait to have classes there! 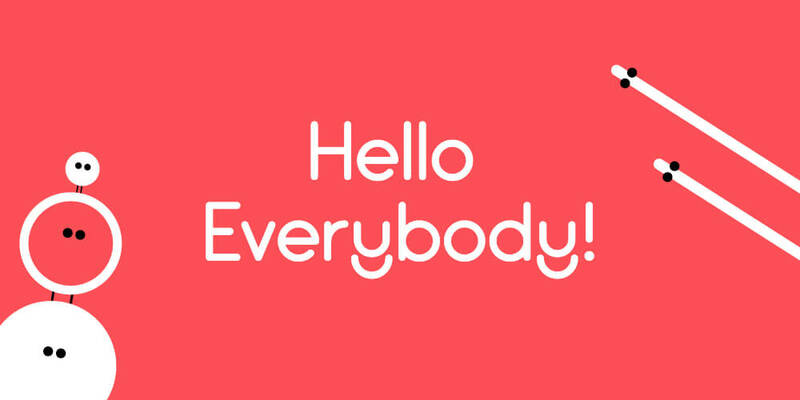 Stay tuned for pictures, open houses, etc - sign up for our email list so you don't miss out! 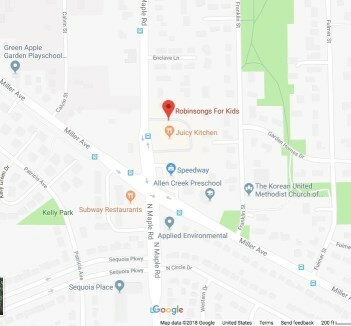 Robinsongs For Kids was voted Best Music Class 2018 by Ann Arbor Family's Family Favorites!!! 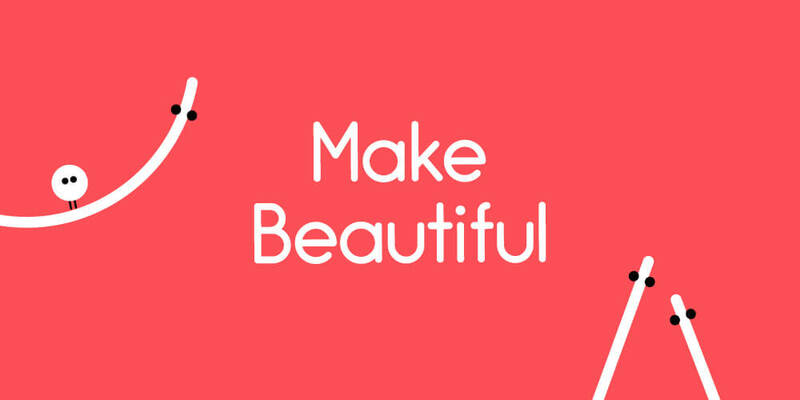 Come to a free demo class and find out what makes us the "best"!